If you are searching for an exceptional wedding there are lots of exciting options to consider. 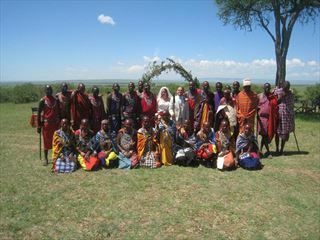 You could think about a traditional Maasai marriage with a safari wedding ceremony in the Maasai Mara with its stunning plains, wildlife and beautiful lodges. 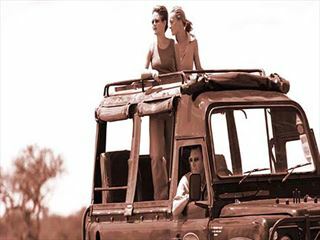 Just imagine a the fantastic day and unforgettable photographs you would have before spending a relaxing honeymoon on the stunning Kenyan coast. South Africa plays host to some of the most unique, glamorous and romantic locations in the world. From cosmopolitan Cape Town to the rugged beauty of Kruger National Park, the diversity of South Africa makes it the ideal choice for an unforgettable wedding. 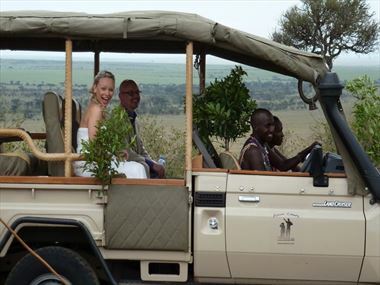 Set your special day to a backdrop of panoramic views, wild safari landscapes or picturesque beaches – a far cry from the more traditional venue! The setting is magical. 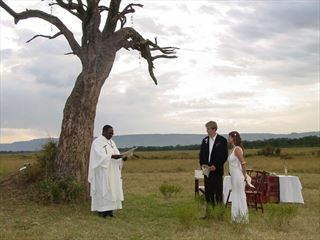 Governors’ Camp nestles in the forest along the winding banks of the Mara River, making it a lovely place for a picturesque wedding ceremony.